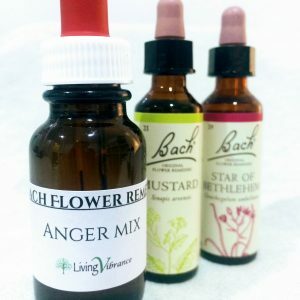 Since the Law Of Attraction is that “like attracts like”, why not attract some more positivity and abundance into your mindset; rather than difficulty, scarcity and jealousy? Choose 3 of the following Flower Remedies and write your selection in the notes section at the checkout. a) Olive: When you have suffered so much physically and mentally and feeling exhausted and weary. You may feel you have no more strength to make any effort and daily life is hard work without pleasure. This essence restores strength, vitality and interest in life. b) Bluebell: Helps to overcome the fear that there is not enough to go around. It soothes rigidity, opens up a belief in abundance, universal trust, joyful sharing and unconditional love. c) Desert Willow: With Desert Willow, we are supported in feeling respite and in having a perspective of abundance. It is helpful for perfectionism and inflexibility, fostering a perspective of comfort and ease. d) Gorse: When you’re feeling great hopelessness and you’ve given up the belief that more can be done. You have little hope of relief. Gorse will bring about faith and hope despite the problems to feel brighter and happier. 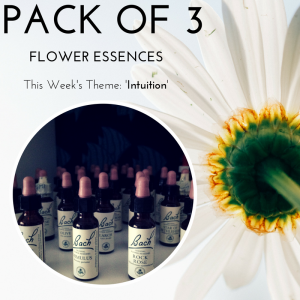 e) Holly: This essence is for jealousy, envy and suspicion; all feelings that block the flow of grace and gratitude. Holly users will find themselves more generous, compassionate, loving and sharing. f) Southern Cross: When you have a tendency to feel like life has been too hard on you, or have been hard done by. It calms the poverty mindset and helps the user gain personal power, take responsibility and enhance a positive mindset. Connected to Spirit, Intuition and Safety. 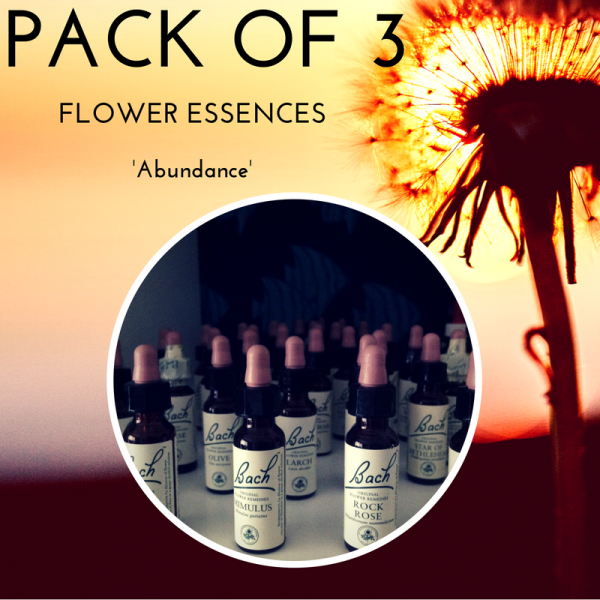 Pack Of 3 Flower Essences.